Today, October 14 is National Dessert Day! Who decides these things… fat people. Fat, happy, power-hungry people. If it’s excuse to add just a little something sweet to your life… then why not! Here’s some delicious inspiration of just some of my favorite dessert recipes. Make them to celebrate this glorious made-up holiday and spread some sweet sweet love! While I am currently in Nashville, you know I will CERTAINLY be indulging in National Dessert Day today. These confetti cookies are a cause for celebration… say for a wedding, birthday, graduation, or perhaps the BIRTH OF THE NEW PRINCE OF CAMBRIDGE! I admit, I have been completely overcome with royal baby fever. I know I know, all babies are precious and unique and AHHH Kate Middleton just gave birth and looks beautiful! Her hair! Her wedges! Polka dots! Am I obsessed? No no… AHHH royal baby’s first princely duties are a-DOR-able! Sometimes savory is better than sweet. And since it’s been a bit of a sweets overload on this site, this was a great palette cleanser. These bagel bombs are little pockets of dough filled with bacon-scallion cream cheese and sprinkled with an everything bagel mix of sesame, poppy seeds, onions, and garlic. I cannot express to you how delicious they are! You will want to harbor them all to yourself. You didn’t think I let those carrot layer cake scraps go to waste, did you?? Whew! Good, that’s what I thought. 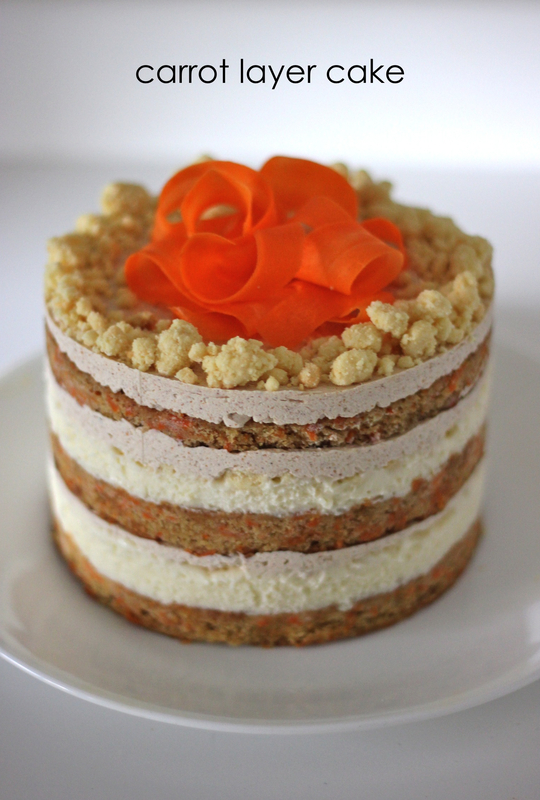 Honestly, if you’ve already made the carrot layer cake, there’s no excuse not to make these. But if you haven’t gone through the trouble of making a rather complicated 3-layer carrot cake you should STILL make these. 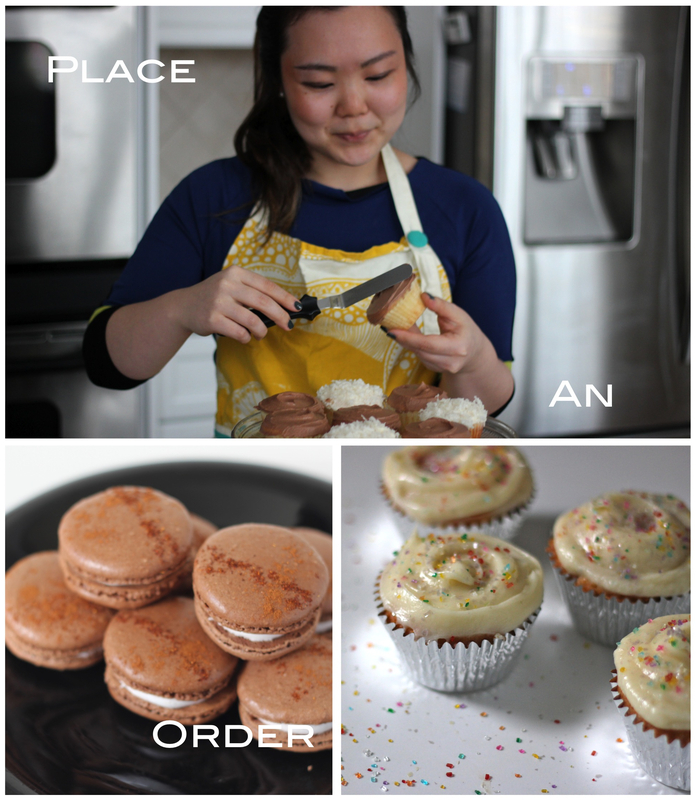 They’re easier to make than the actual cake, and dare I say… I think I liked them better. Oh, I’ve missed y’all so much. I have been slacking in the blogging, I know… it’s been for valid reasons if that makes it any better (it doesn’t). All great excuses: the Met Gala (!!! ), moving office spaces, and being the maid of honor at my friend Rebecca’s wedding. But my priorities are back in order now and the Momofuku Milk Bar Exams are back on! Which is great because this recipe is a true showstopper.